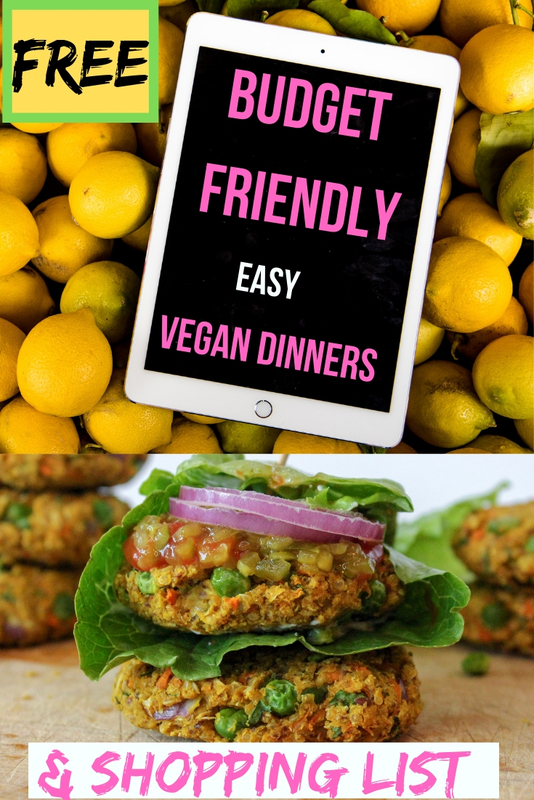 How to eat vegan on the road and not starve or eat boring salads! Tips for how to eat vegan while traveling. Once you learn these tips and tricks, eating vegan on the road becomes a breeze! How to travel as a vegan.